The Woodlands Township Neighborhood Watch will host National Prescription Drug Take-Back Day, on Saturday, October 28, 2017, from 10 a.m. to 2 p.m. The drop-off location will be at The Woodlands Township Town Hall front parking lot at 2801 Technology Forest Boulevard, The Woodlands, Texas 77381. The Montgomery County Sheriff’s Office and the Drug Enforcement Administration (DEA) will collect unwanted medications at the site for safe disposal by the DEA. The DEA cannot accept liquids or needles or sharps, only pills or patches. The service is coordinated by The Woodlands Township Neighborhood Watch, and is free and anonymous. Medications will only be accepted during the event hours and may not be dropped off before or after the event. In case of inclement weather, drop-off will be at the front lobby. This initiative addresses a vital public safety and public health issue. The DEA reports that medicines that languish in home cabinets are highly susceptible to diversion, misuse and abuse. 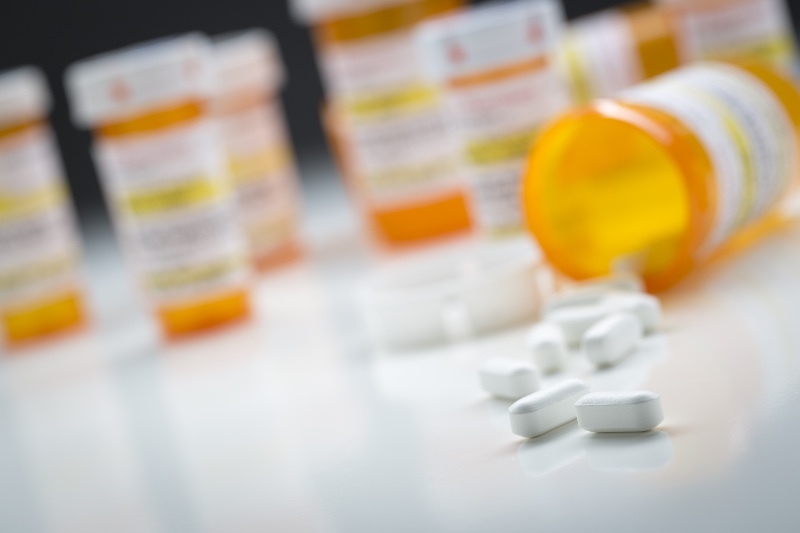 Rates of prescription drug abuse in the U.S. are high, as are the number of accidental poisonings and overdoses due to these drugs. Studies show that a majority of abused prescription drugs are obtained from family and friends, including from the home medicine cabinet. In addition, Americans are now advised that their usual methods for disposing of unused medicines (flushing them down the toilet or throwing them in the trash) both pose potential safety and health hazards. How do you dispose of liquid prescriptions?